A diagnosis of cancer or any difficult trial brings with it many responses, but “Hallelujah!” is not usually one of them. 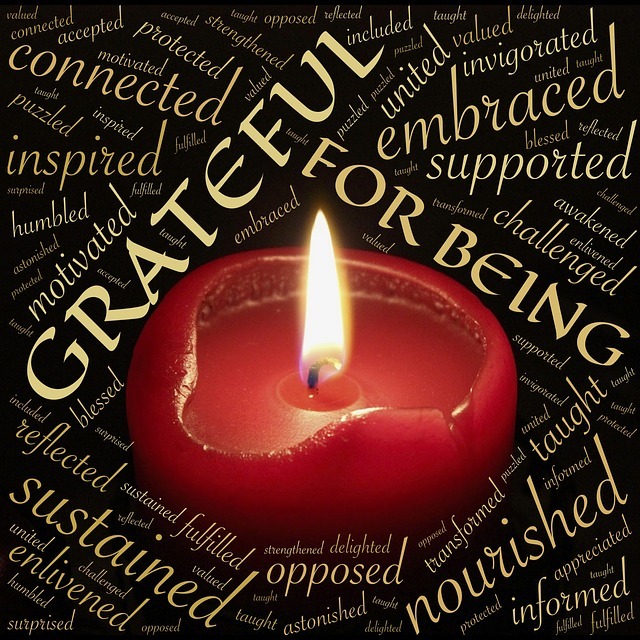 When I found out my cells had gone awry and allowed cancer to grow inside me, gratefulness was pretty much the last thing I felt. But I kept thinking about the admonition in the Bible to “give thanks in all circumstances” (1 Thessalonians 5:18). I knew that did not mean I had to be some sort of masochist and praise God for ­every­ awful thing that happened to me. Instead, I believed it meant I could have a thankful heart no matter how depressing my circumstances were. 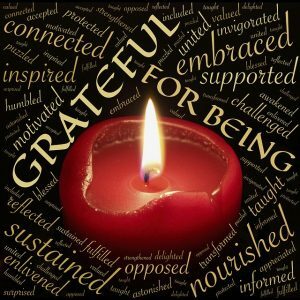 So a few weeks after my diagnosis in 1990, I began to look for something for which to be thankful. It was one of those conversations between my head and my heart. Let’s see . . . I have cancer at the age of 36 after taking good care of myself physically. No, ­can’t think of anything worthy of thanks there. My three little girls may have to grow up without a mother. Nope, that ­doesn’t work either. My husband already has buried one wife and now has a 60-percent chance he’ll outlive another. Naw, that isn’t inspiring any words of praise. ­I’m going to have to take toxic chemotherapy, when I ­don’t even like to take an aspirin. Not much there to feel grateful about. 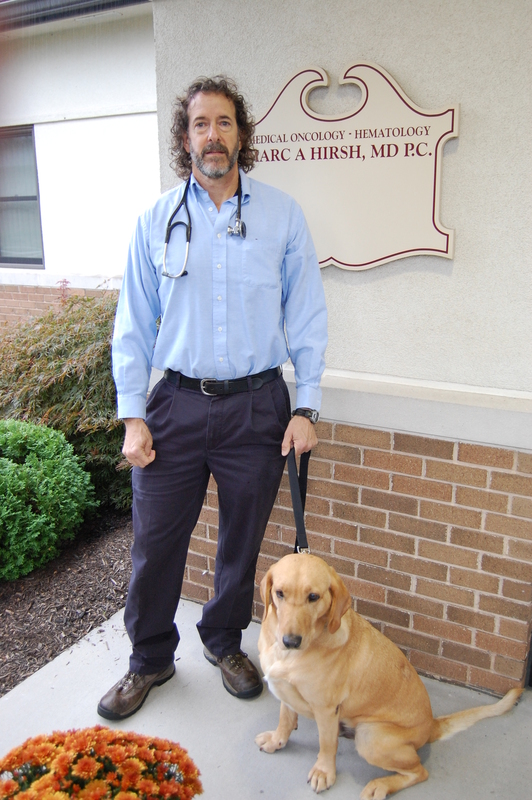 Dr. Marc Hirsh! I have a Messianic ­Jewish oncologist—who knows, maybe the country’s ­only Messianic ­Jewish oncologist—practicing medicine just seven miles from my home. I humbly bowed my head and heart and for the first time since hearing the dreaded news “you have cancer,” I thanked God in the midst of my circumstance. After that prayer, the rest is history, as they say. (If you want to read the earlier incredible story of Marc’s spiritual journey to faith in Jesus as his Messiah, you’ll have to read my first book, When God & Cancer Meet.) But the short story of our “doctor-patient relationship” is that our families became close friends and in 1996 he and his wife Elizabeth offered me a position in his office as a patient advocate providing emotional and spiritual care to cancer patients and their caregivers. I ­can’t imagine what my life would have been like without being a patient advocate for nearly 20 years. If you or your loved one have a cancer diagnosis or are facing some other unwanted difficulty, I’m wondering if in the midst of your circumstances you have found a reason to raise a HALLELUJAH–literally “praise song” (hallelu) “God” (Jah)).